I know what you’re thinking, that’s just some regular Nokia that survived a war or two. But is it? Really? Has it crossed your mind that it could actually be a key artifact left behind when aliens visited some 800 years ago? No? Well then you haven’t been drinking enough, this Christmas. 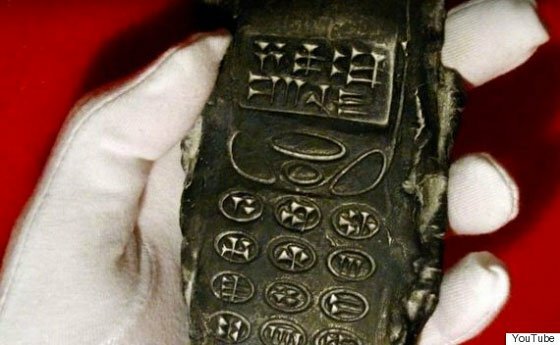 The image of the 800-year-old phone has gone viral this week, with all kinds of crackpot theories emerging. 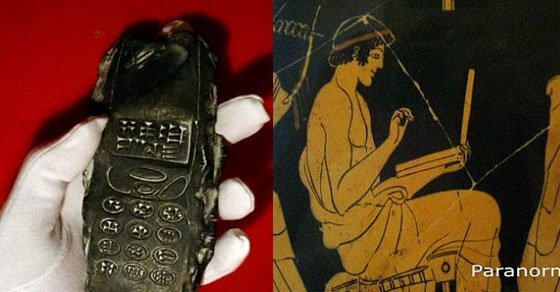 The phone, which does have an uncanny resemblance to a phone from the 90s, was supposedly found during a dig in Salzburg, Austria earlier this year. Although weirdly some people are claiming it can be traced back to a Flickr post from 2012, what’s all that about? Just a government curve-ball trying to cover up the truth, obviously. Some non-believers are saying that it’s all a hoax, but they haven’t seen this incredibly convincing YouTube video.